Profs. 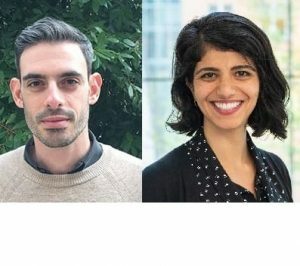 Tal Linzen and Leyla Isik were named 2018 Google Faculty Research Award recipients in the areas of Natural Language Processing and Computational Neuroscience, respectively. This award program recognizes and supports “world-class, permanent faculty pursuing cutting-edge research in areas of mutual interest” (i.e. Computer Science, Engineering, and related fields).